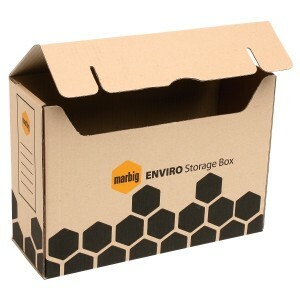 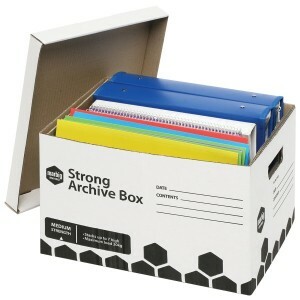 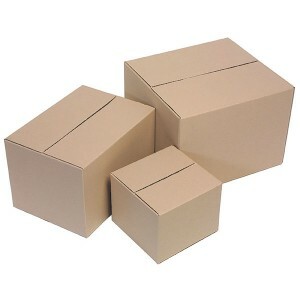 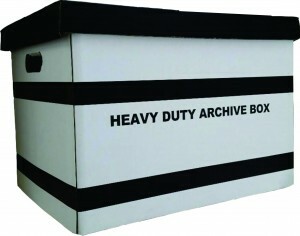 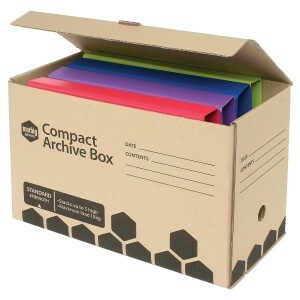 Cross between an archive box and lever arch file. 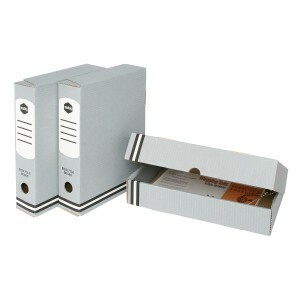 Printed spine and cover index for easy referencing. 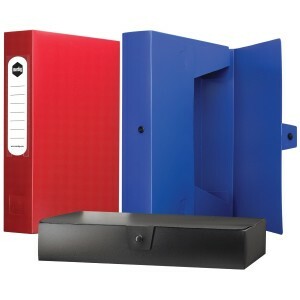 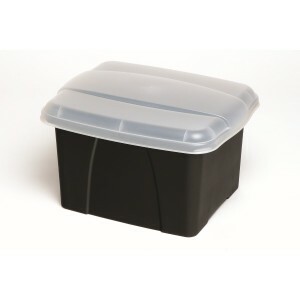 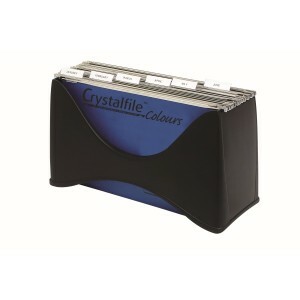 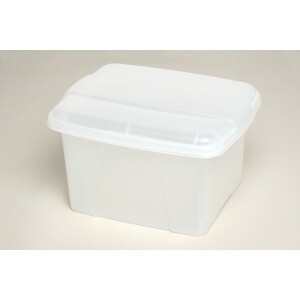 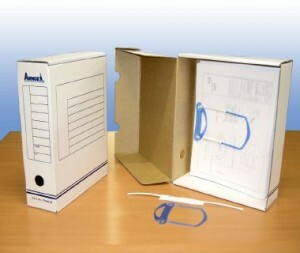 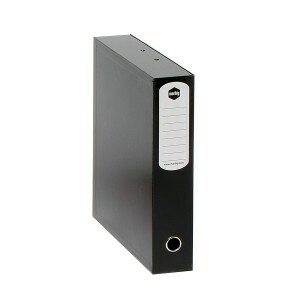 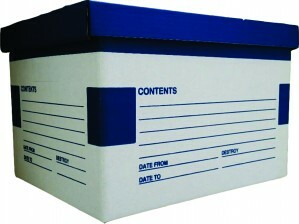 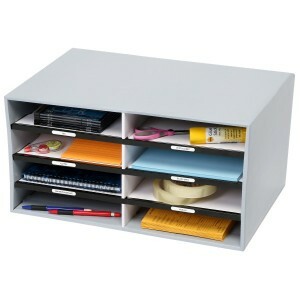 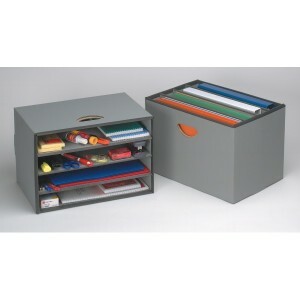 Secure documents with included self-adhesive LP Tubefast file fastener.